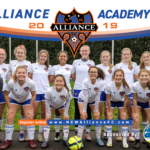 The NCW Alliance Academy develops the top youth talent for the NCW Alliance FC first team and top college soccer programs in the country. 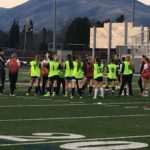 The emphasis is on player development and preparing young women for the next level of soccer. 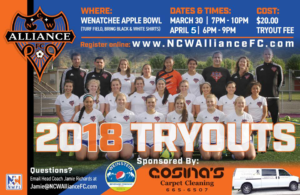 Tryouts are open to players 14 to 18 years of age regardless of youth club affiliation. Participants under 18 must have a parent or guardian present at the event. There is a $20 registration fee for the Open Tryout. 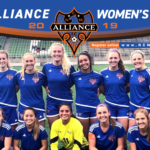 The NCW Alliance FC coaching staff will be on hand to oversee tryouts and evaluate trialists. 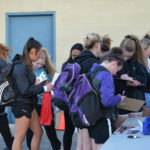 Tryouts are open to players 16 years of age and older regardless of youth club affiliation. First day of training Wednesday April 11, 6pm-8pm at Lowe Sterling Field. 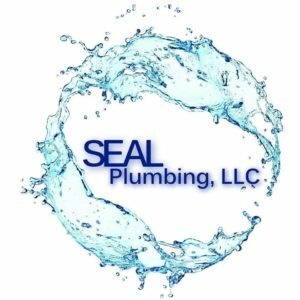 I would like to start off by saying “Thank You” for all your hard work and your patience as we work together through trials to enter training with the best product possible. We have a journey ahead of us and work to do! 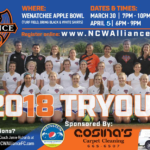 Tryouts are open to players 15 years of age and older regardless of youth club affiliation. 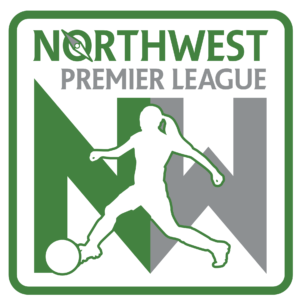 The Northwest Premier League (NWPL) is an elite, adult, amateur women’s soccer league competition featuring Northwest clubs across the state of Washington, USA. 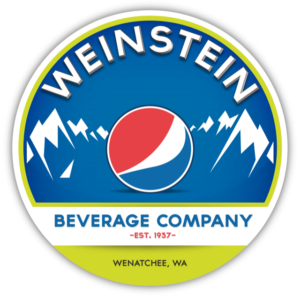 We are connected with FIFA, US Soccer and the United States Soccer Association through our affiliation with the Washington State Adult Soccer Association. 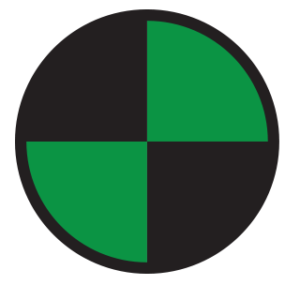 Players are elite high school, current college and former pro adults who maintain amateur status.